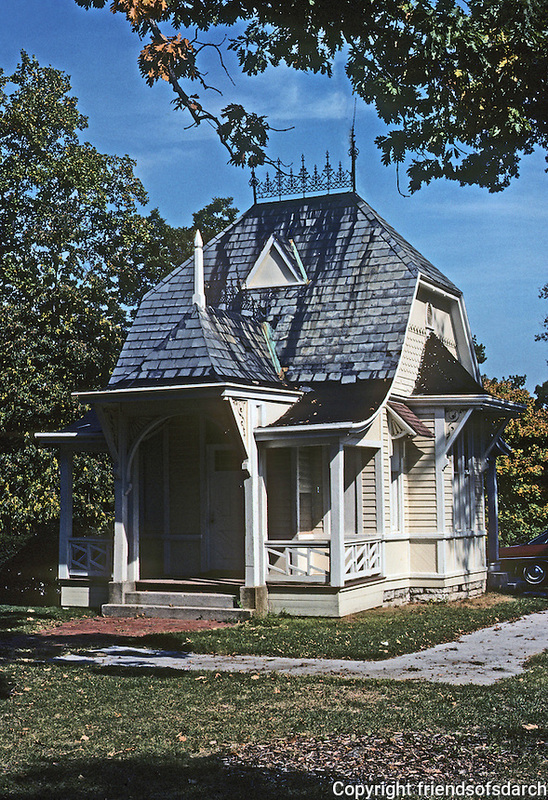 Alton: Haskell Playhouse, 1211 Henry St., early 1880's. Photo '77. Alton, Haskell Playhouse, 1211 Henry St.